We need to stop up sometime soon and see the changes. Also, aren’t you glad you didn’t name your blog Paint it white? 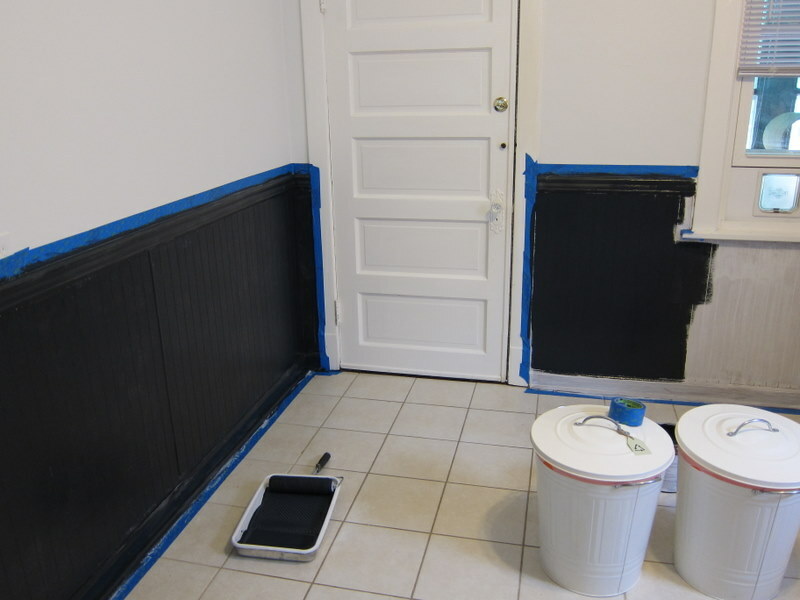 Well, I painted the rest of the room white, and will be painting the ceiling fan white this week, so I’d say it’s still a pretty accurate summation of this blog.